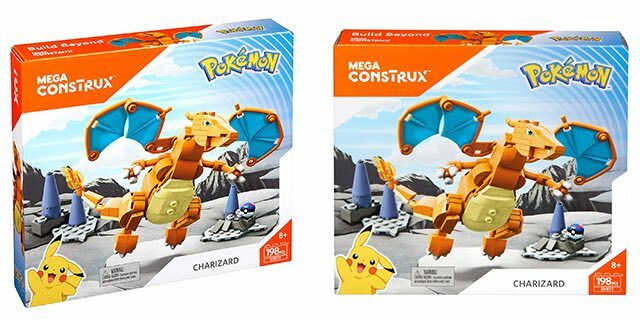 Hurry over to Walmart for this great deal Get this Mega Construx Pokemon Charizard Figure for only $9.99! Normally $19.97! This is the lowest price EVER recorded! If you have a Pokemon fan at home, then this would be the perfect gift for them this holiday season. Take flight with Charizard as you soar through the skies with this elusive and captivating Pokemon. 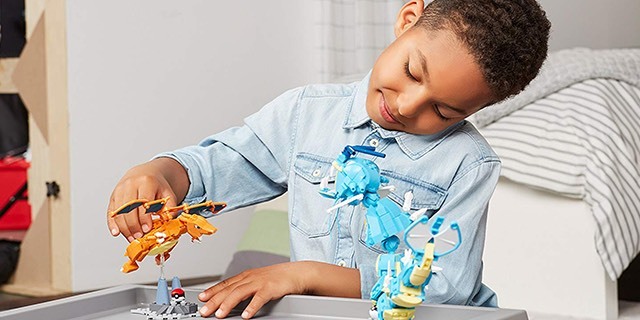 Your child will love building this Mega Construx Pokemon Charizard Figure. Watch as they blaze with one of the most iconic Pokemon of all time. With its powerful wings and flaming tail, Charizard stands ready for fun and adventure. You can post Charizard upright or on the buildable display stand to show off your favorite Pokemon! 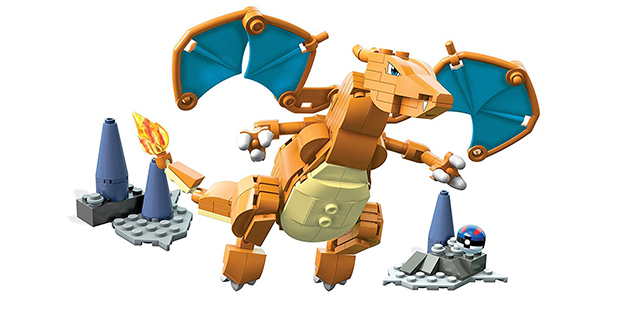 Surprise your Pokemon fan with their very own buildable Charizard! Hurry and grab this great low price before it goes back up! Get free in-store pickup or free 2-Day Shipping on orders of $35.00 or more! Click here for all of our Amazon deals!